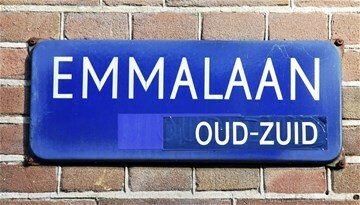 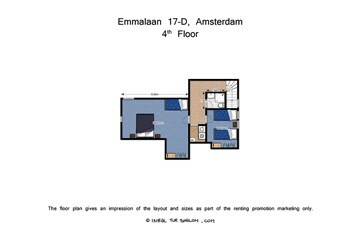 Emmalaan 17 D AMSTERDAM - Peter Bruin Makelaardij o.g. 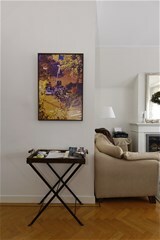 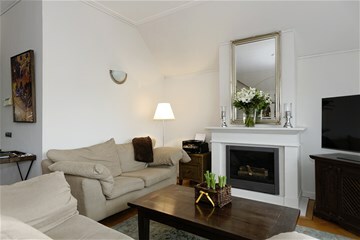 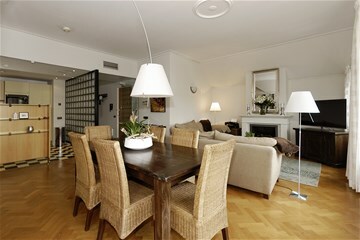 b.v.
Beautiful and bright fully furnished apartment of approx. 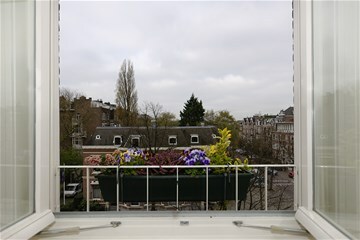 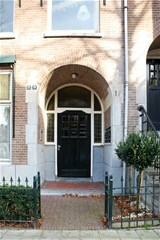 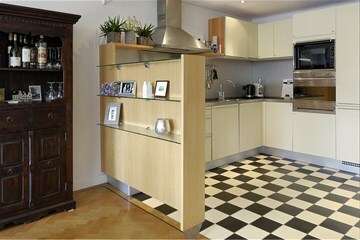 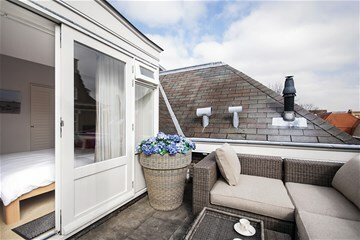 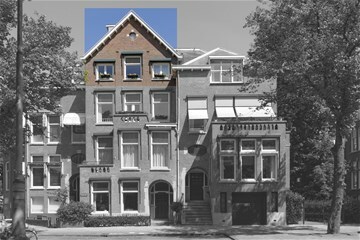 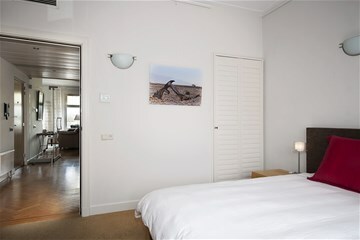 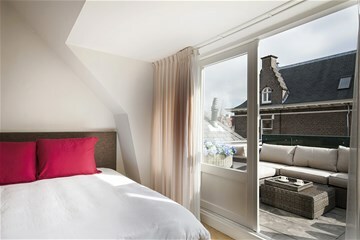 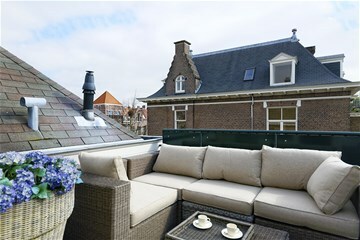 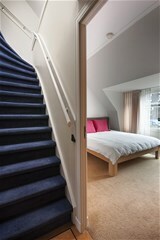 130m2 with elevator and balcony, located at the popular Old South of Amsterdam. Located in a lovely and vivid neighborhood during the day and quiet in the weekends and after office hours. 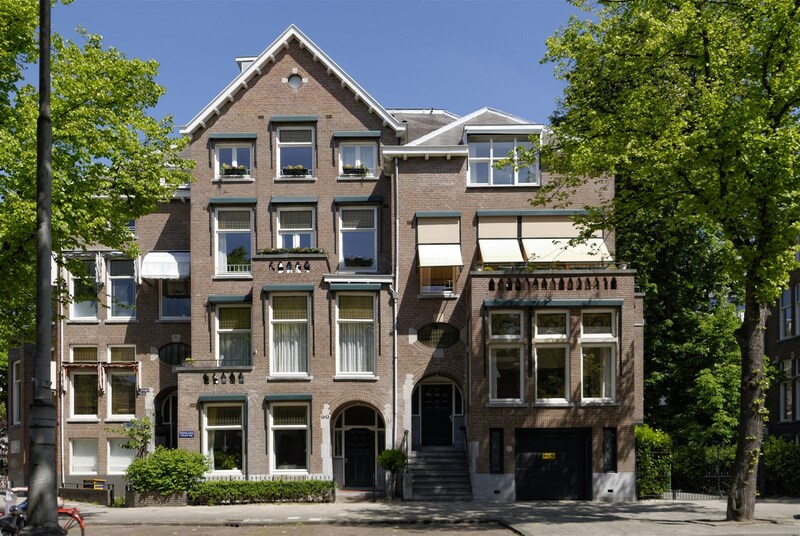 The apartment is approximately 130 square meter and located at the two top floors reachable by stairs and by elevator stopping in front of the apartments' door. 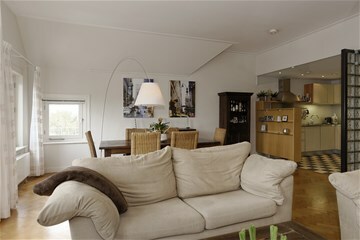 The apartment is facing west and very light and bright. 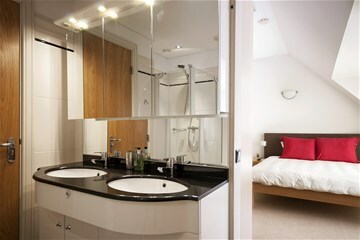 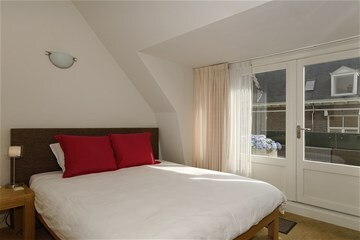 There are three bedrooms, one master bedroom with terrace and an en-suite bathroom with shower, bath and toilet. 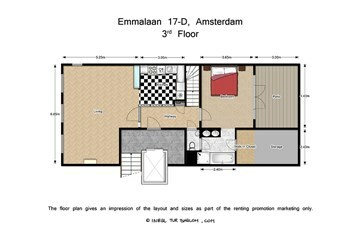 Two guest bedrooms on the second floor also with a bathroom with shower and toilet. 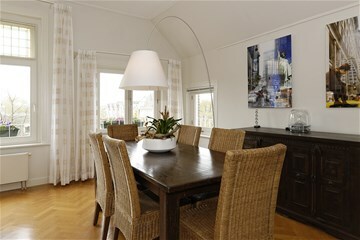 ​Very good professional free Wifi network available ! 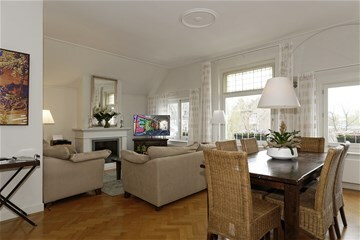 Satellite tv and internet radio system in livingroom ! 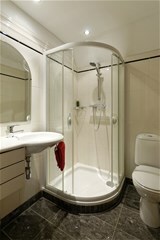 Floor heating in bathrooms and Airco System. 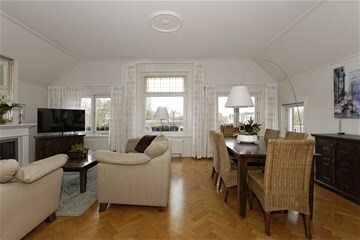 The apartment is available per September. 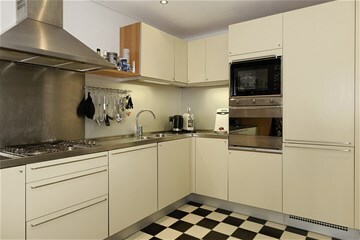 Rental price excludes utilities G/W/E. 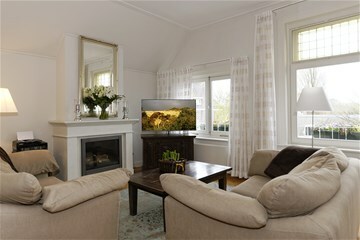 Rental price includes fast Wifi internet and satellite television and internet radio system.